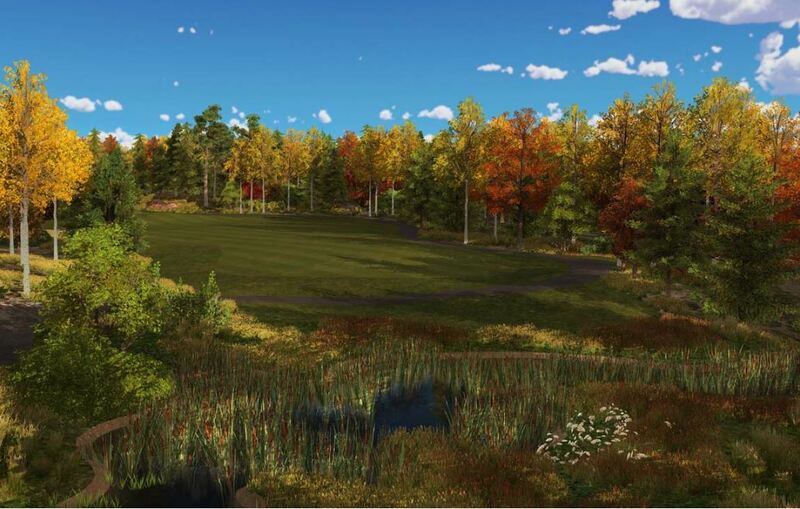 Described as a “haven of peace” and located in Gatineau Quebec, players of all skill levels will enjoy the challenge of this 18 hole course. Surrounded by peaceful nature and enchanting décor, Le Sorcier offers an incredible experience for all golf lovers. 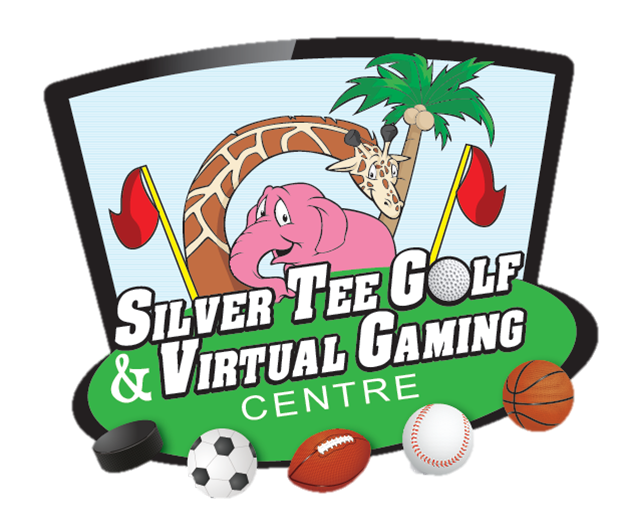 Come out to Silver Tee this week and enjoy the beauty and challenge of Le Sorcier!